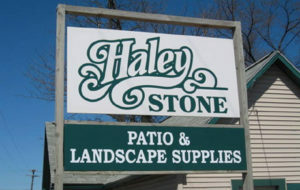 If you are in need of an experienced and trusted Michigan Patio Paver Supply, please visit Haley Stone at our Rochester Hills MI (248) 852-5511 or Auburn Hills MI (248) 276-9300 locations. 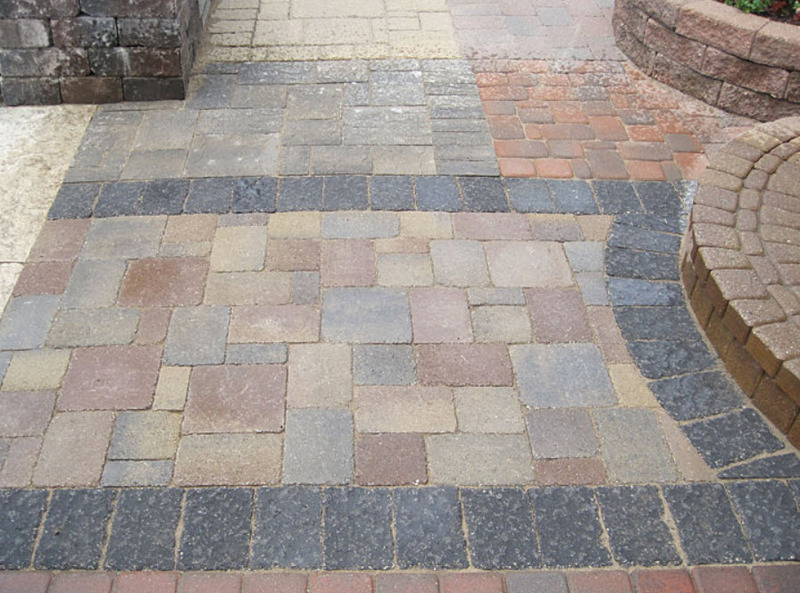 We carry a wide variety of patio pavers. 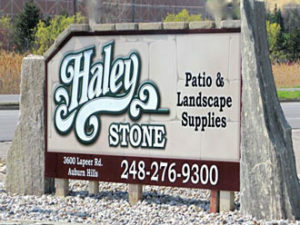 Click here to see photos of our patio pavers or Follow Us on Facebook for our Auburn Hills or our Rochester Hills store. One can install poured-in-place concrete for patio paving, it costs much less than pavers, but concrete slabs usually crack and split during the short to medium term. The joints between them eliminate cracking normally associated with conventional asphalt and concrete pavements. These are the next alternative in the patio paving cost spectrum. The cost of these varies greatly because it depends on the quality of the material. Concrete pavers cost less than brick pavers and natural stone pavers because the cost of the raw materials to manufacture concrete is much less than brick or natural stone pavers. 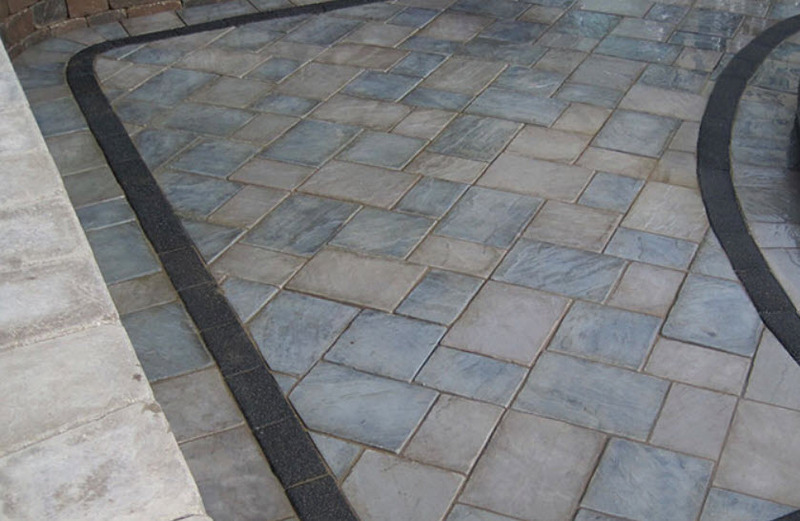 If you are on a moderate budget, you should consider concrete patio pavers for value. If you have a higher budget, you should go for brick or natural stone. Another demonstration of our gorgeous patio pavers! 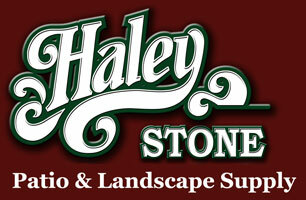 For a top rated Michigan Patio Paver Supply, please check out Haley Stone at our Rochester Hills MI (248) 852-5511 or Auburn Hills MI (248) 276-9300 stores.